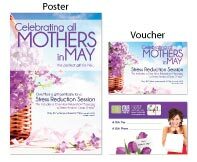 Celebrate Moms in the month of May! 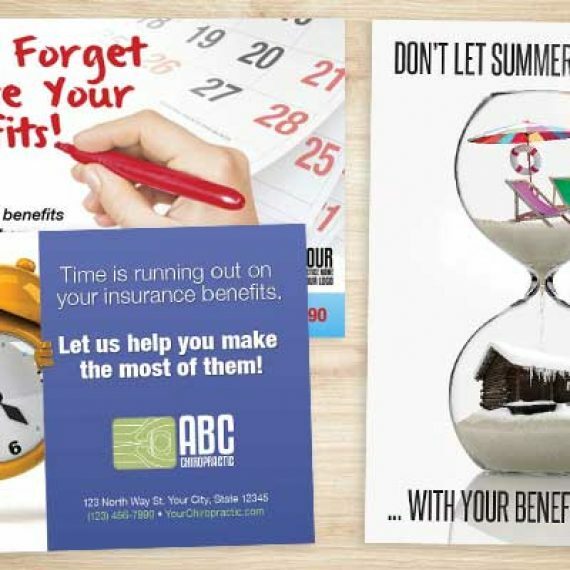 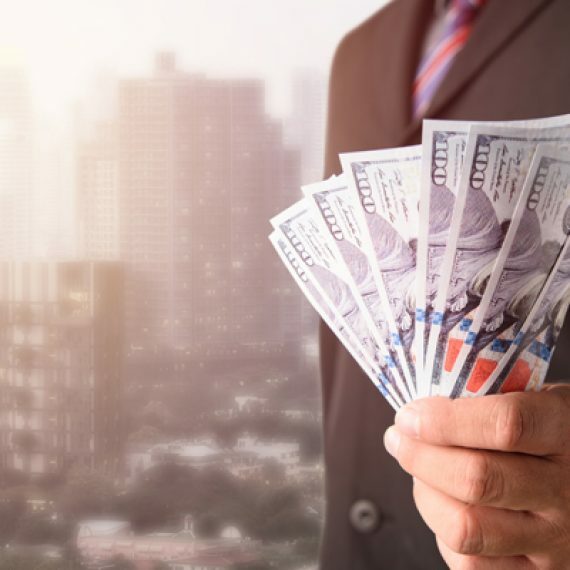 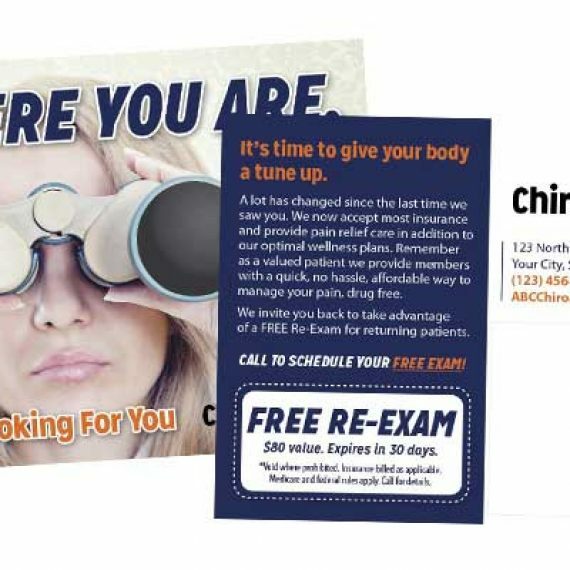 During the month of May, honor Mothers and add to your bottom line with one of our turnkey new patient referral campaigns. 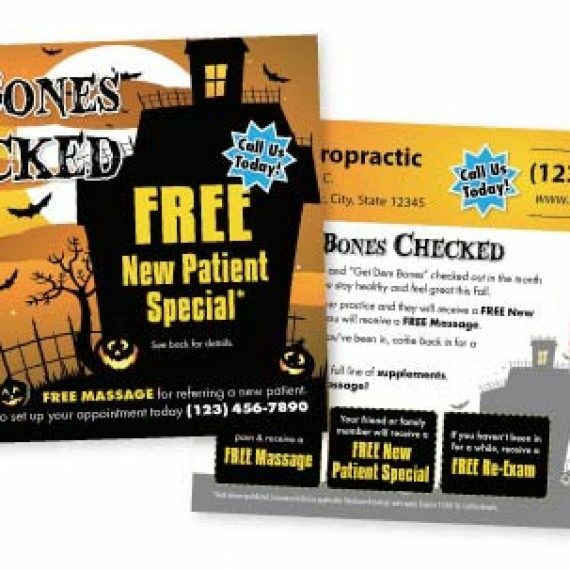 Each new patient referral campaign is intended to be customized to fit your practice along with text and offers. 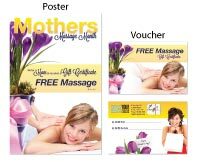 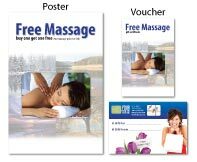 For patients who don’t know what to get their mom, help take the guessing game away by providing Massage Gift Certificates available for purchase. 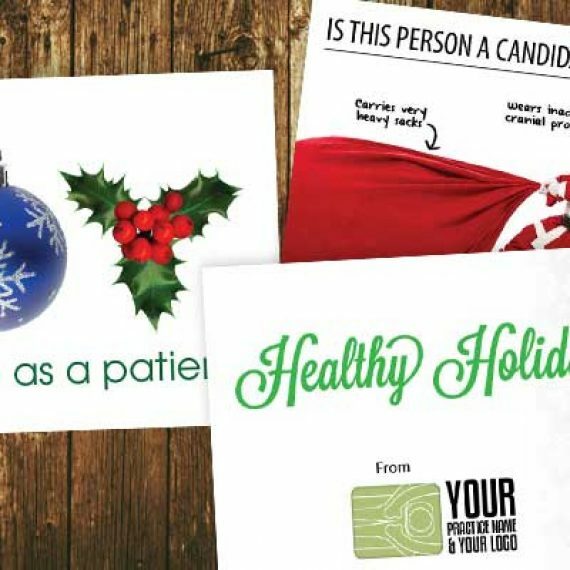 This new patient referral campaign comes with everything you need including custom design, strategy, staff coaching on how to implement, posters, & referral cards/Gift Certificates.